Anubhuti retreat center : Weekend residential retreats, Workshops, Weekly classes in spiritual awareness, meditation, and the practical application of spirituality. 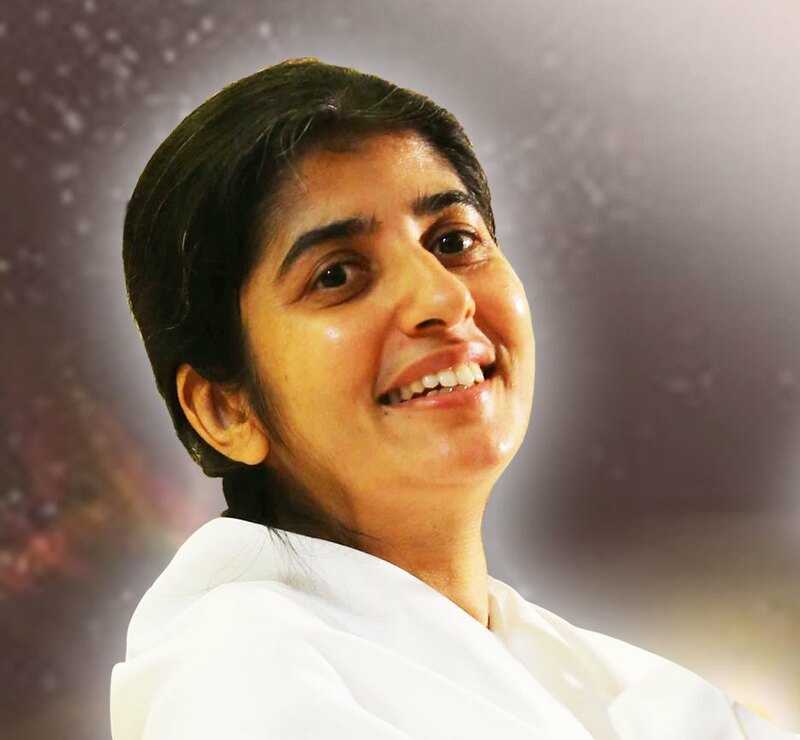 World renowned spiritual speaker BK Sister Shivani has transformed millions of lives through her inspiring life-changing talks. Her YouTube Channel has over 53 million views and has 1.6 million followers on her Facebook page. She is appointed as Good Will Ambassador by the World Psychiatry Association. Her TV show has been airing in all continents since 2007. She has been studying spiritual knowledge of Raja Yoga Meditation, as taught by the Brahma Kumaris for the past 20 years. The Brahma Kumaris and the Pachamama Alliance collaboratively presented the Awakening the Dreamer Workshop at Anubhuti Meditation and Retreat Centre in Novato, California (near San Francisco) on July 28, 2012. This joint venture was done for the first time in the USA to engage members of the public in some of the urgent and necessary questions of this age: Where are we? Anubhuti Meditation and Retreat Center of the Brahma Kumaris, located at 820 Bel Marin Keys in Novato, celebrated Mother’s Day on Sunday May 13, with a global family funfair. The theme was honoring diversity and celebrating our interconnectedness with ‘One God, One World Family.’ The guest of honor at this event was one of the senior members of the Brahma Kumaris, Raja Yogi Brij Mohan Anand, from Delhi, India. Brahma Kumaris Anubhuti Retreat Center in Novato, CA hosted Navratri both to bring out the significance of the festival as well as celebrate the rich tradition associated with it. A mixed crowd of 300 people from different cultures attended the celebration from as far as Sacramento, Fresno & Tracy.